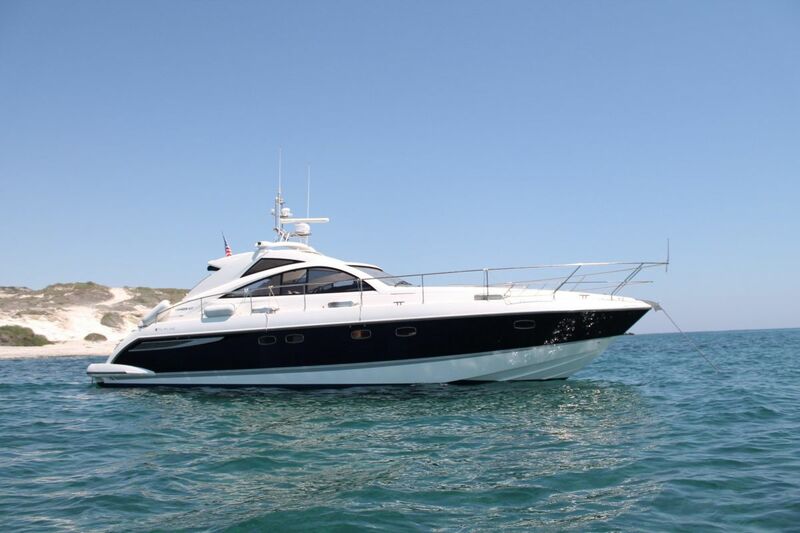 A Fairline Targa 47 GT Hard Top lying Malta and presented in excellent condition with low engine hours. At Fairline, build quality is a given and the Targa 47 HT has classic looks that will keep turning heads for many year to come. 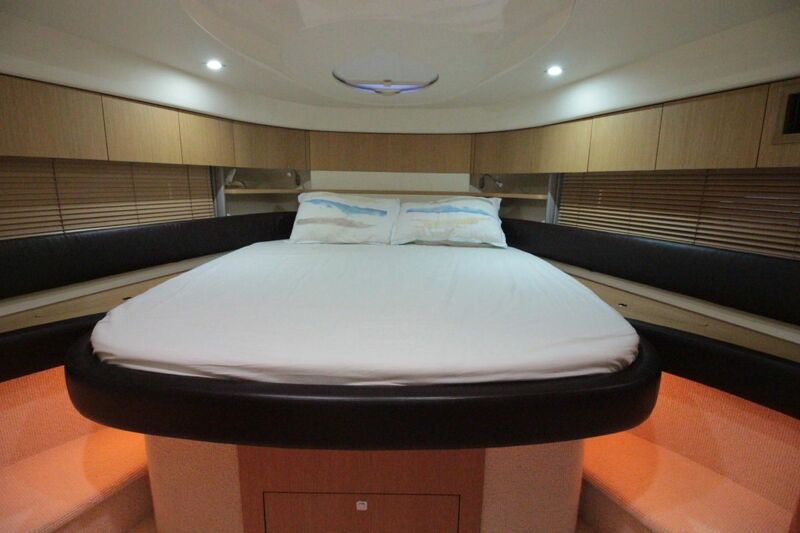 With large owner and guest suites, she is supremely comfortable and the huge cockpit space with hard top give shade in the sun and shelter in the rain. 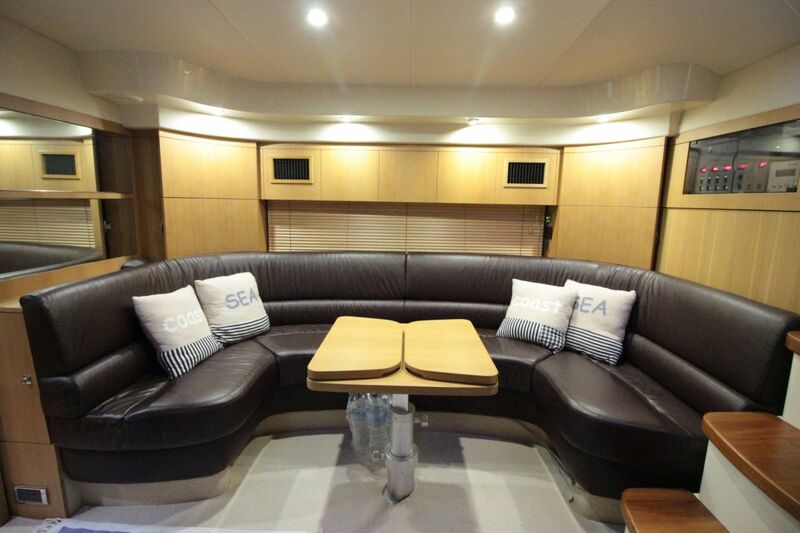 Fitted with twin Volvo Penta D9-500 with approximately 300 running hours, both properly maintained from new. 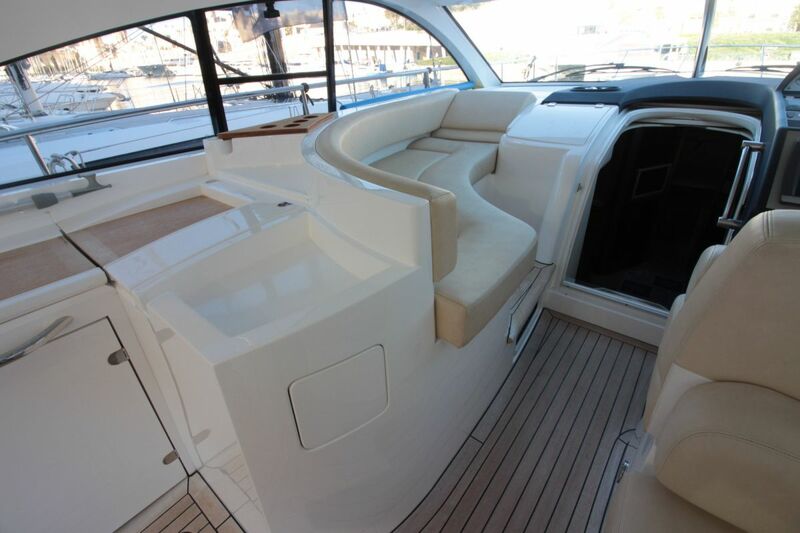 Boatmatch Tip: Want more advice about buying this Fairline Targa 47GT Hardtop? Checkout our Boatmatch Buyers Guide! 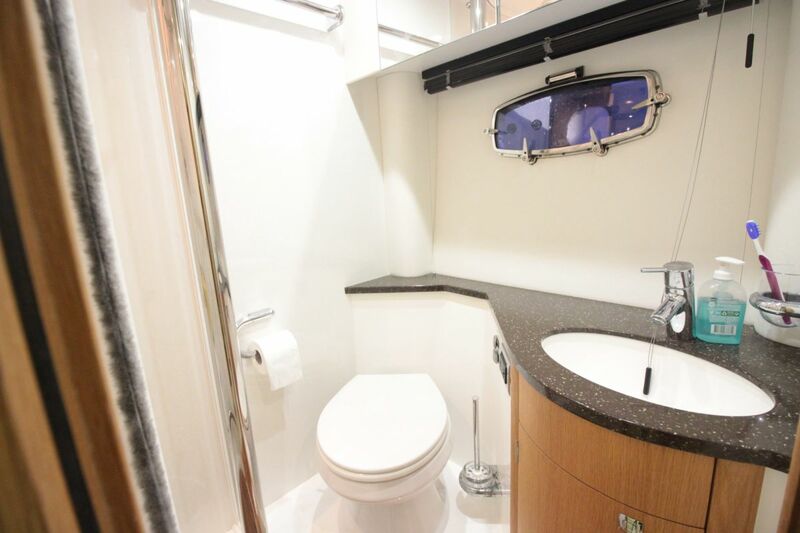 Boatmatch Tip: Need advice about possibly insuring this Fairline Targa 47GT Hardtop? Checkout our Boatmatch Insurance Guide!
. 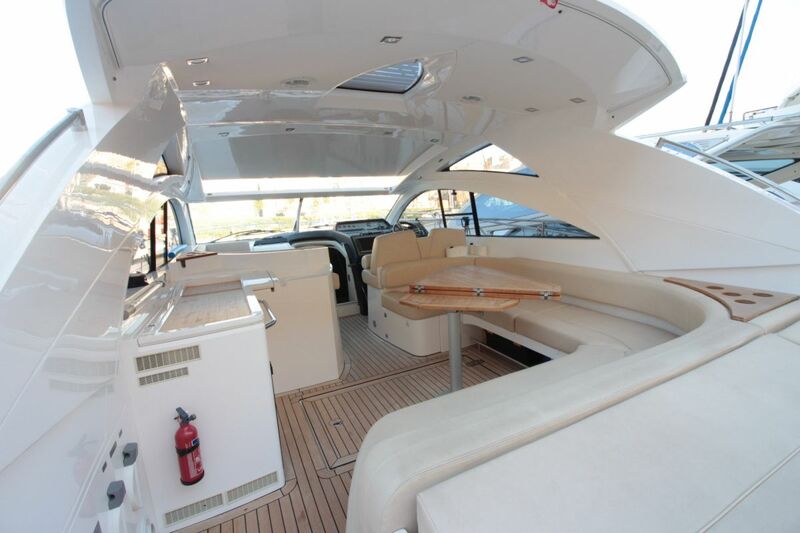 Contact the seller of this Fairline Targa 47GT Hardtop for more details. 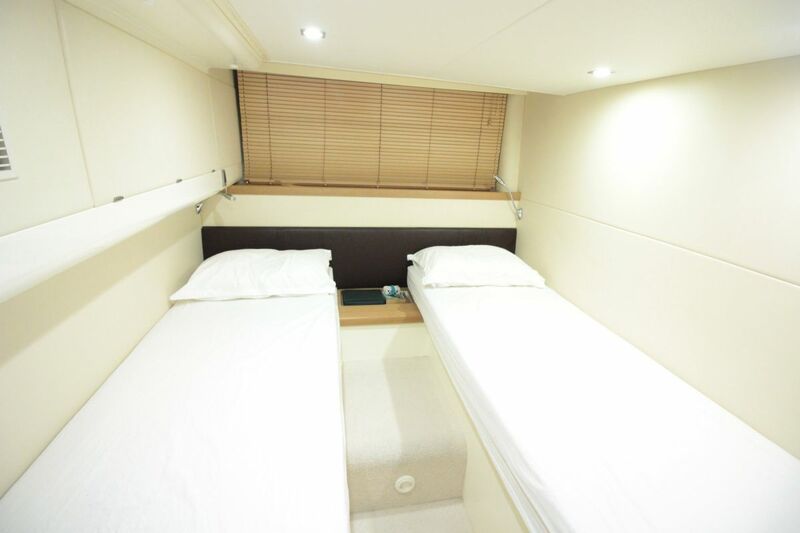 Owners suite forwards with queen size double berth, ensuite heads. Guest twin (converts in seconds to double) with ensuite heads. Granite bathroom worktops and teak floors. Saloon with dark brown leather upholstery. 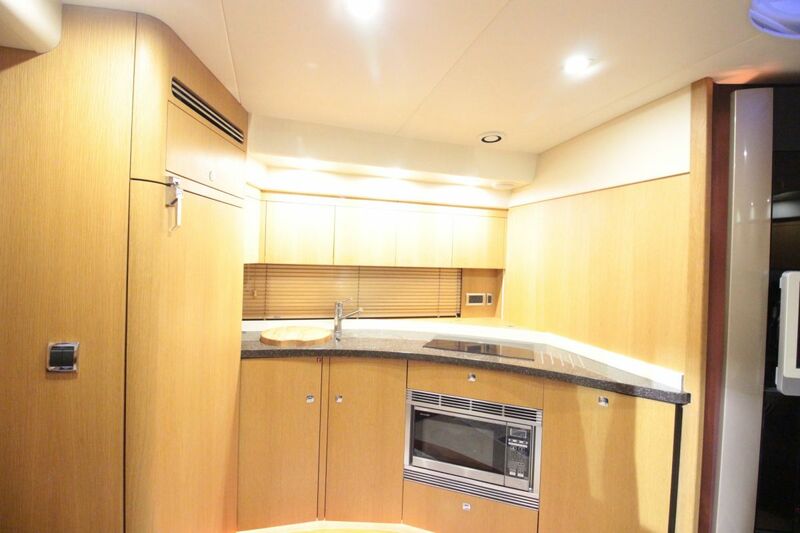 Galley with twin electric cooking hob, twin galley sinks and granite work top, hot & cold water, deep freezer, refrigerator, Sharp microwave and teak floor. Large cockpit with seating and helm forward, large sun area aft with seating. 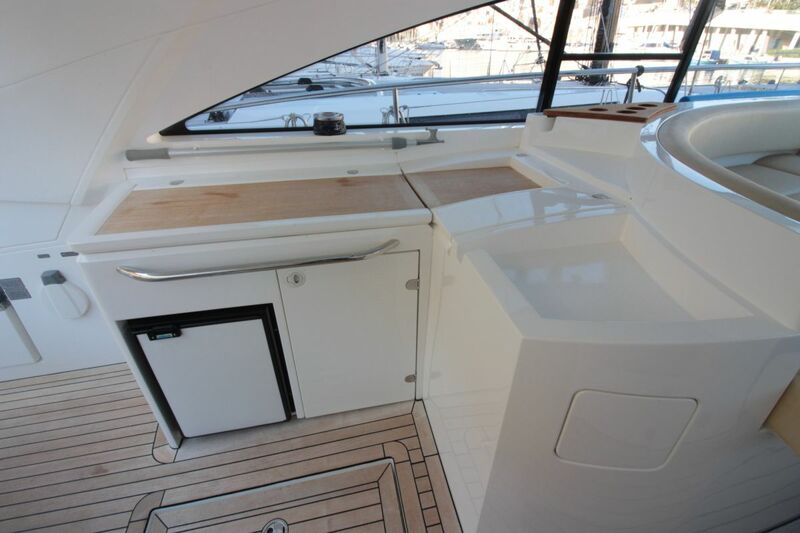 Boatmatch Tip: Have a question about the accommodation of the Fairline Targa 47GT Hardtop? Contact the seller via clicking on the registering interest button above. 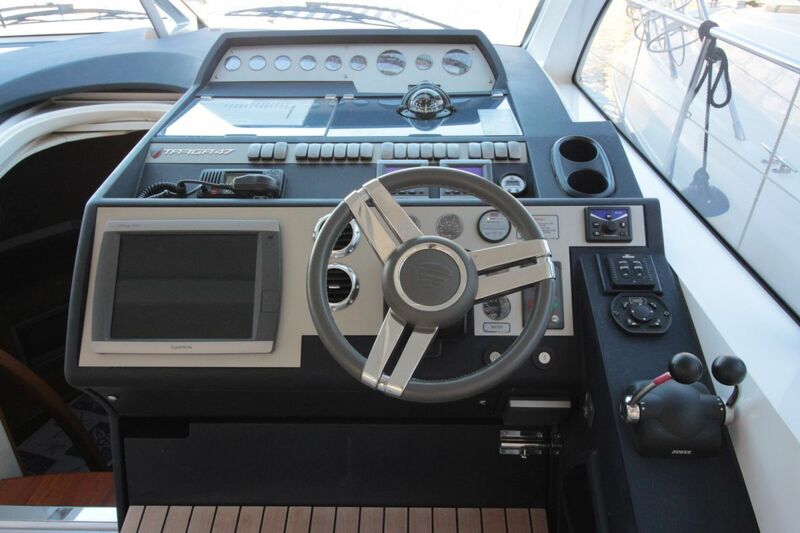 In lovely condition with low engine hours, well maintained and ready for the Mediterranean season ahead. 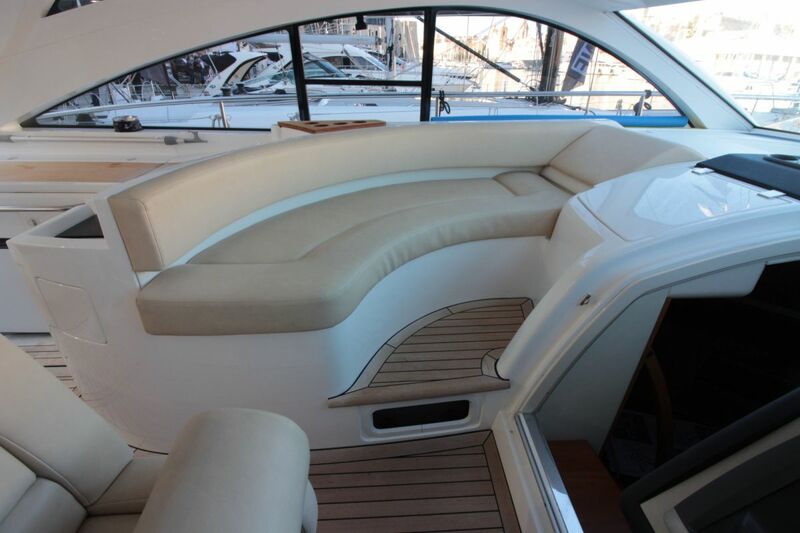 Fairline Targa 47GT Hardtop For Sale is lying in Malta, Malta. At 14.75 metres (approx. 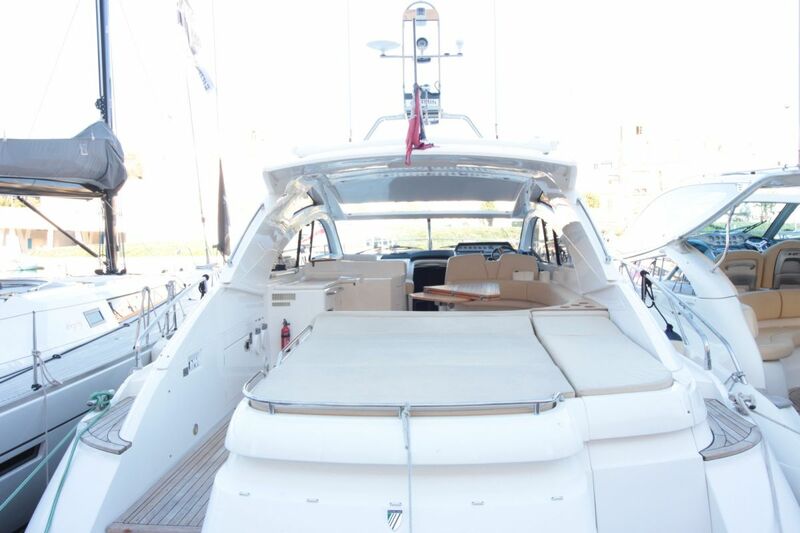 48.39 feet) this Fairline is a bargain at €350,000.